I do follow the advances in the makeup world and have seen that the world of brushes have grown massively and then the questions arise: which ones do I need? What brand do you go for? 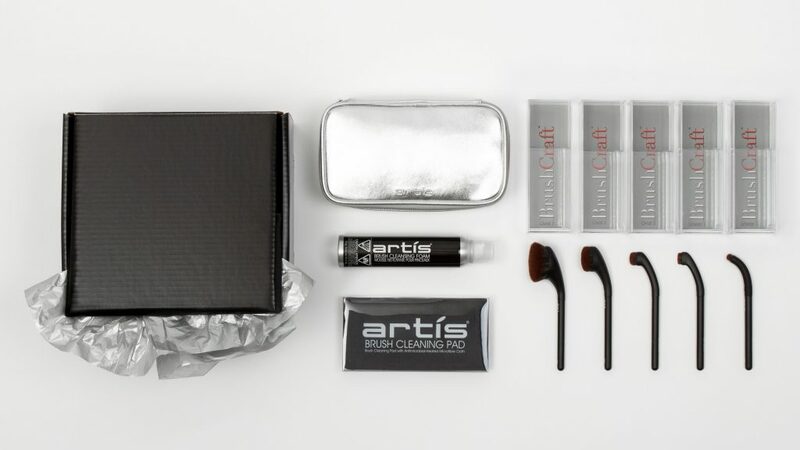 In a bid to try to work it out, I happily accepted a lovely holiday package of five brushes from Artis’s BrushCraft collection. The world of makeup is vast and a little confusing with all it has to offer. I have my look and have probably had the same since I mastered the art well enough to apply liquid eyeliner while running to get a hold of my dream dress, at night, in a crowd. I have perfected a look that is something I can wear during the day, but also easily add a bit of red lips to and bring into evening, and I believe it suits me. But brushes? They all offer an array of effects and I personally have no clue where to start. 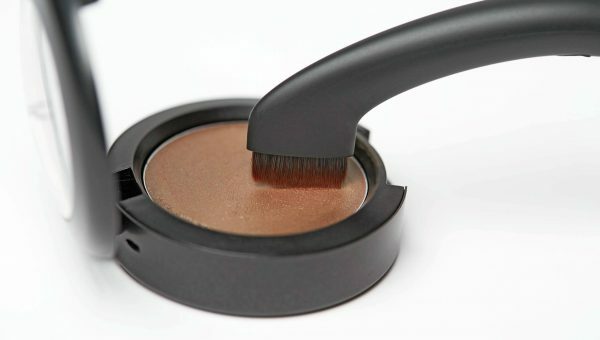 Having that said I’m not completely clueless; I was here when a well known Swedish cosmetic brand launched the very first kabuki brush and what a treat that was. It was a break through at the time, allowing mineral powders to seamlessly mesh with your skin. 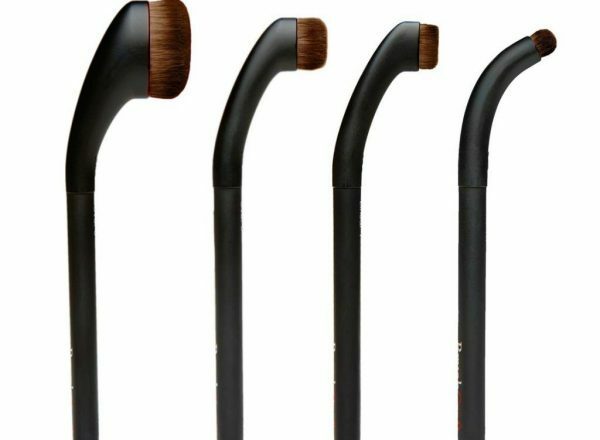 The BrushCraft range by Artis are made with a sleek look, a black smooth plastic handle that curves at the end and reveals a very soft and dense brush head. My sad brush that I normally use for foundation is not very dense and it doesn’t really work the solution into my skin well enough, wasting half of the product each time, so I was ready for a change. I like how each brush works on various areas of your face, according to your preference, beautifully multipurpose. I chose the Oval 6 for my foundation because the step bigger felt quite big for the task, but, who knows, with my skill set growing, maybe I will feel like taking it a step up soon! It took me a while to get a handle on the curved handle, It definitely takes a little bit of practise but I see the benefit of this shape. Especially on the two smaller brushes Circle 1R and Linear 1. These two I would use for my eye makeup, such as shadow that requires a little bit of precision or for lining my eyelash line on days when I don’t need my liquid eyeliner. 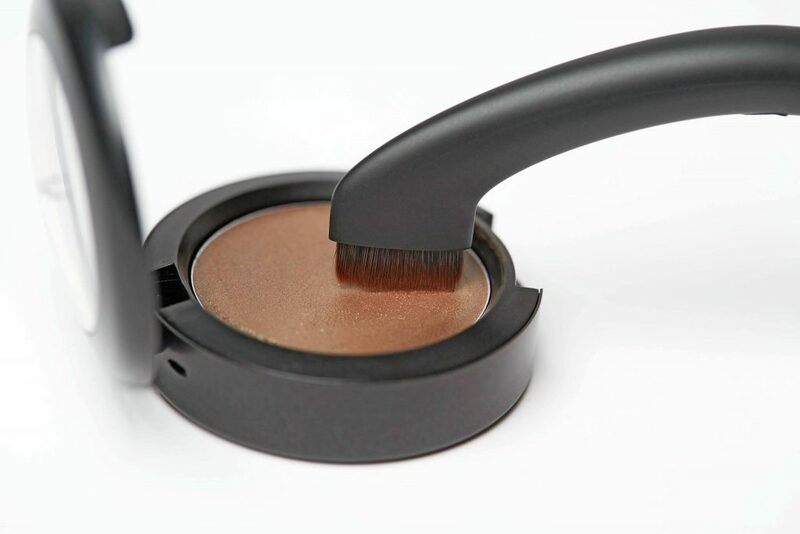 The reason for this is thanks to the curved handle it’s nor obstructing your view and it helps you angle the brushes beautifully. I mentioned that the brush head was covered in dense bristles. These are called NuFibre, which is Artis trademark completely handmade fibre that flawlessly helps blend the products in and it really helps the product go a long way so you don’t feel like anything is wasted. 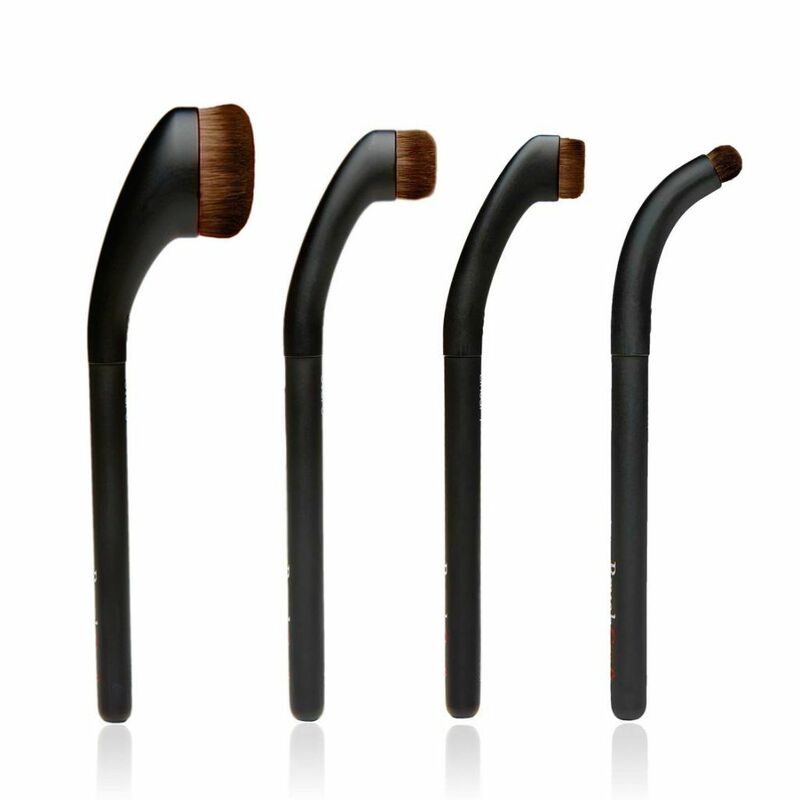 The brushes were actually created this way to mimic the way you would apply make up with your fingers. Something that still baffles me after many days of use is that the brush head looks almost unused even after so many rounds of foundation or rouge, I know they still need regular cleaning but they don’t look all dirty after use, like magic! Artis is the Latin word for “skill, method or technique” and Artis sees a woman applying makeup as an artist, just the same as a painter and her canvas. 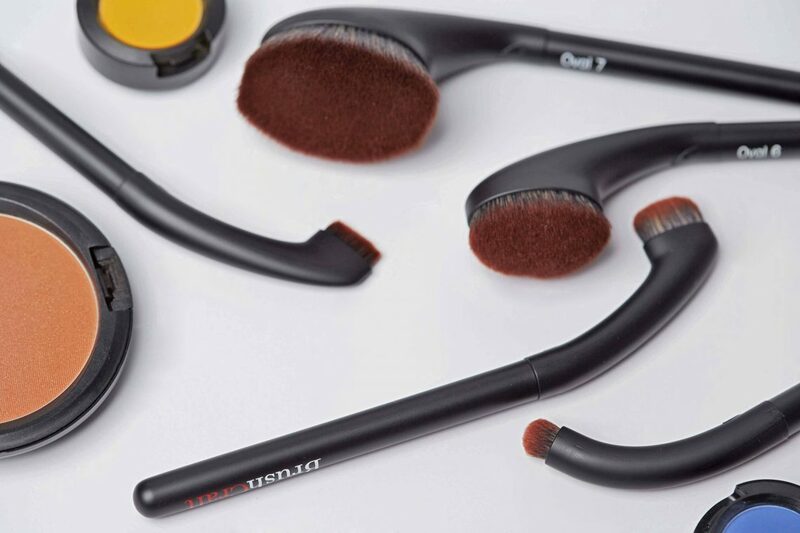 Not only do these brushes support the artwork they also look nice on display thanks to the sleek design. 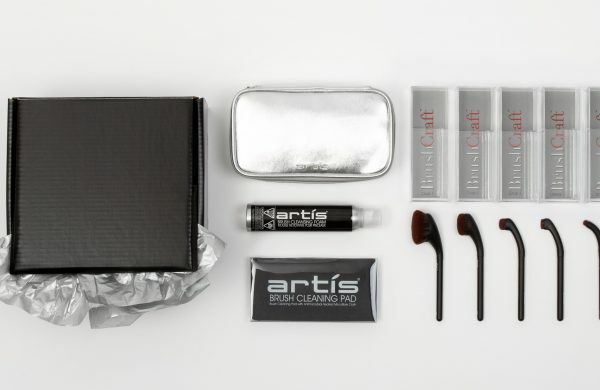 If you visit the Artis website you can find every level of luxury and products to suit your needs. Why not an engraved bespoke white diamond-encrusted brush with amazing bespoke services alongside? If that is a little too decadent for you, then maybe the BrushCraft essentials are enough. I can promise you will like them, I know I did!